This was forwarded to me by South Stack RSPB. Please have a read and sign the online petitions! 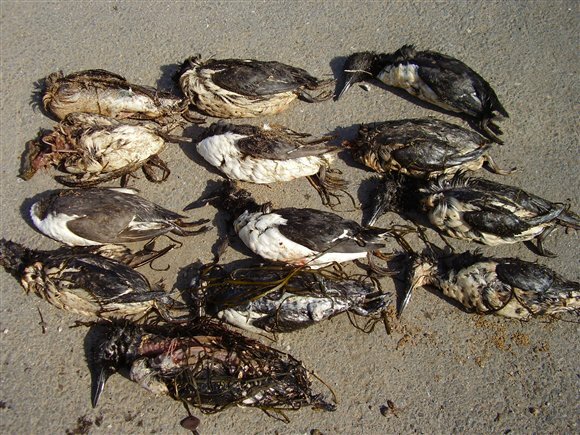 Polyisobutene (PIB), the substance responsible for over 4,000 slow, lingering seabird deaths so far this year, in two separate incidents, is still legally allowed to be released at Sea. 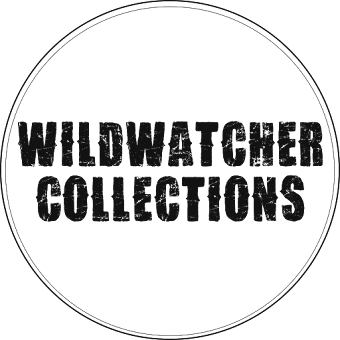 You’ve probably seen it on the news, or even followed it on Facebook our blog or twitter – but did you know that it’s not just the RSPB and other NGOs calling for a change in the law? The RSPB, along with other wildlife NGOs, have today joined forces with the UK Chamber of Shipping (supported by the wider industry association MaritimeUK) to make a ground-breaking collective call on the UK Government to press ahead with an urgent review of PIB’s discharge status. Together we are calling for the UK to step up to lead a review, and then present it to a future meeting of the International Maritime Organisation (IMO). It’s a slow process, and as we’ve seen inaction risks further mortality of our already at threat seabirds. You can show your support to ban this seabird killer by signing the online petitions at 38 degrees and Avaaz – we hope the more names they gather the quicker we can get the UK government to act. het is heel fijn dat je dit nog eens onder de aandacht brengt,dat kan niet genoeg gebeuren.